Think about how long your children could live and what their quality of life will be like along the way? According to the Lancet, 50 % of the babies born since the year 2000 are expected to live over the age of 100. Additional research is concerned that our current generation of children may be the first in recent history to see their life expectancy go down. How can this be? Doesn’t it seem like a contradiction to see so many children living longer while the overall life expectancy goes down? The answer is sad yet simple in that the other 50 % of children are expected to die younger and sicker than ever, not because of their genetics, but because of unhealthy lifestyle choices. If your children have aging grandparents, they are staring at their potential longevity at every family gathering and this can be unconsciously weighing on their spirit. 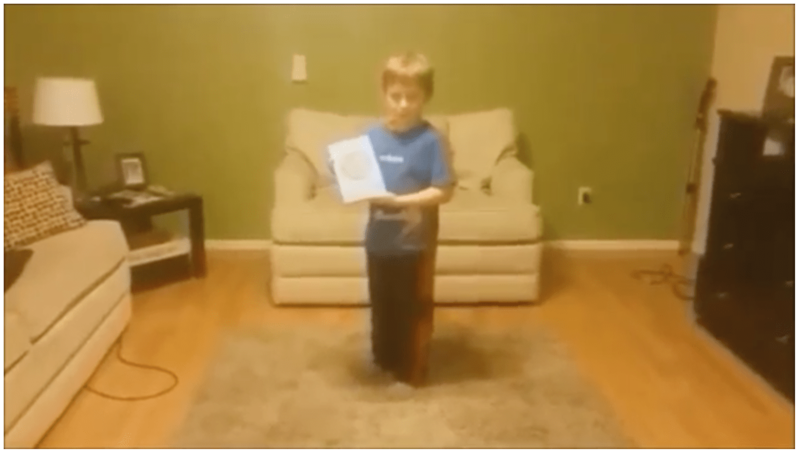 Nico Santi, a 10 year old boy from Bellevue, Washington who is blessed with a proactive, health conscious family, sent me this video after attending a 100 Year Lifestyle event in their community. Sponsored by Cummins Chiropractic and Wellness, Dr. Bob Cummins and his wife Anna have been providing Lifestyle Care for the family who are more excited about their health and future than ever. And Nico is no longer carrying this stress and unconscious burden. This quote has become more significant and important than ever with the concern about the Opioid crisis which is turning so many unsuspecting children and adults into addicts. As a parent, it takes being one of the Purposeful Willing to protect your children and ensure their well-being. You have to be purposeful and you have to be willing. Do your part by making 100 Year Lifestyle choices so you and your children are healthier today and can enjoy a sensational century.